The last time I was there I was a bit disappointed they didn't has as many bows on display as they used to, I was there many years ago and they several. Fortunately I took some pictures. Cool stuff, Marc. Thanks for posting these. 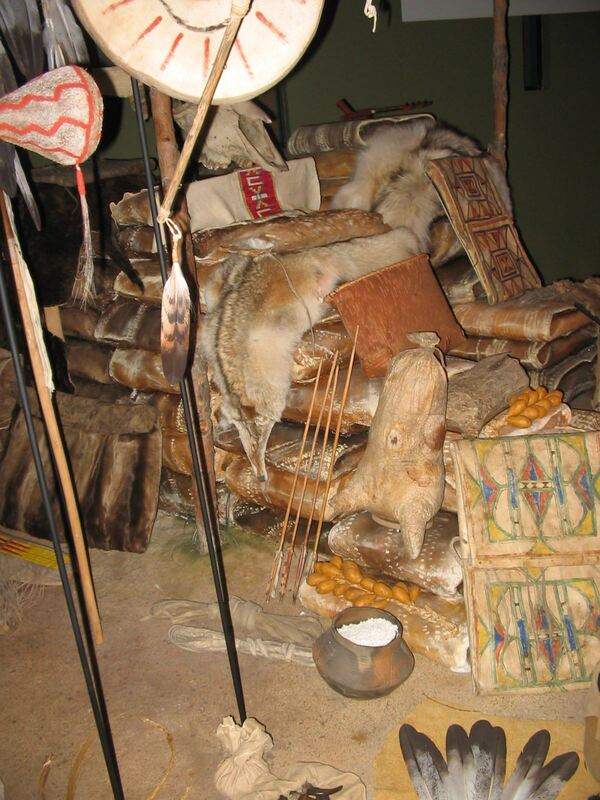 I was at the Museum of the American Indian a few years ago in Washington, DC. 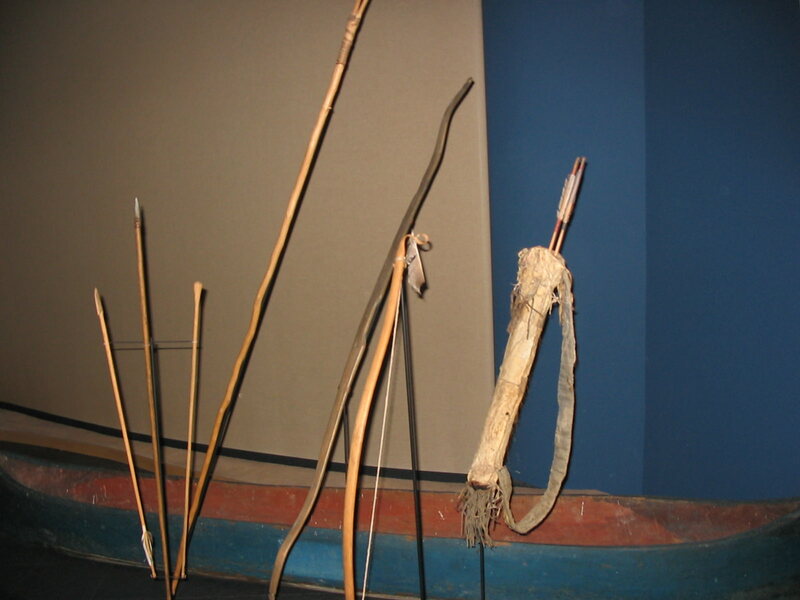 I was disappointed how few bows and arrows they had on display. I know they have hundreds but I bet there weren't a dozen on display. 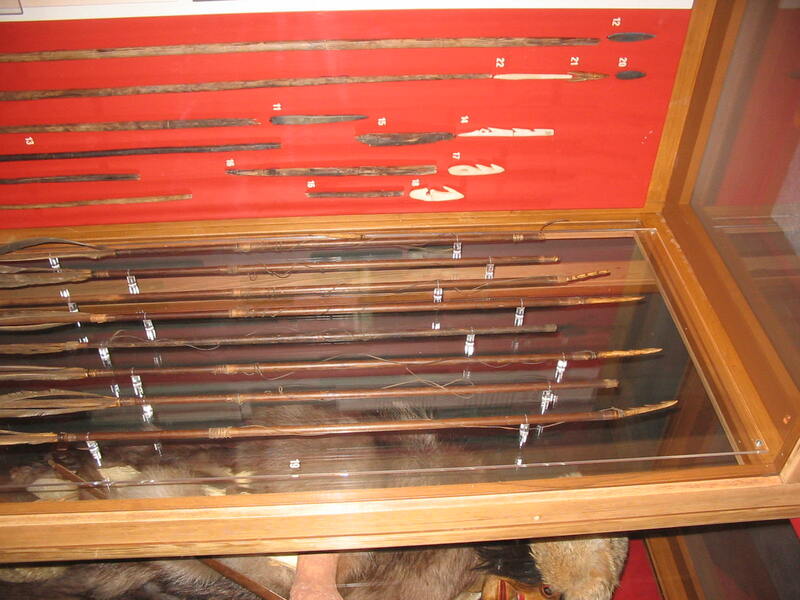 They did have a full wall display case of firearms that had been used against the Natives over the years. I thought that was strange. Thanks for sharing Marc. I'm guessing they had a fair amount of fish in their diet looking at those points. Are they made from Antler, Horn? Just love that kinda stuff. Pat, almost every museum has very much more in store than they show. 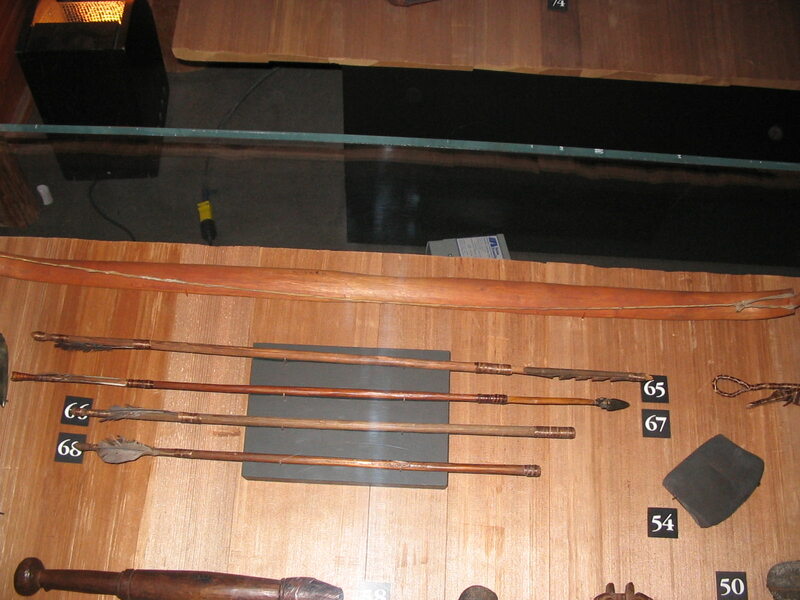 The Museum of London has more than 300 medieval arrowheads in its collection, but fewer than half a dozen on display. 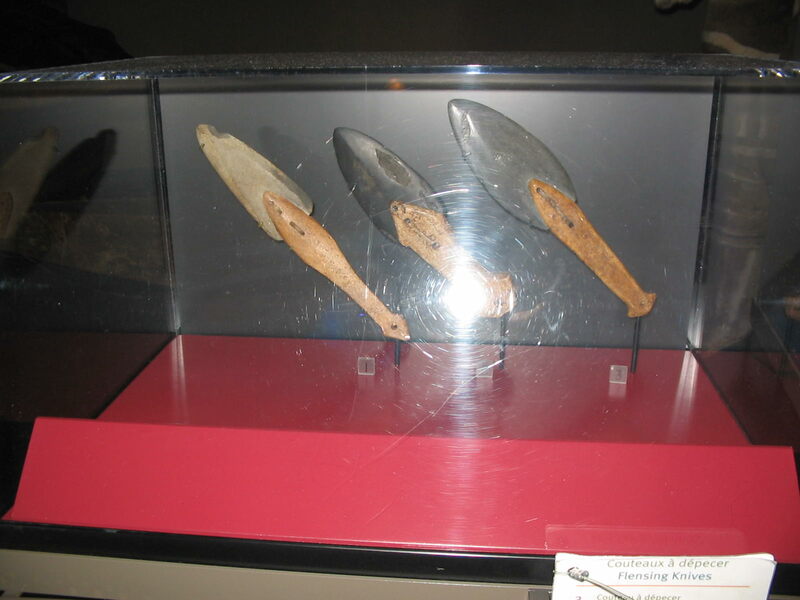 They give more space to neolithic and mesolithic flint arrowheads. 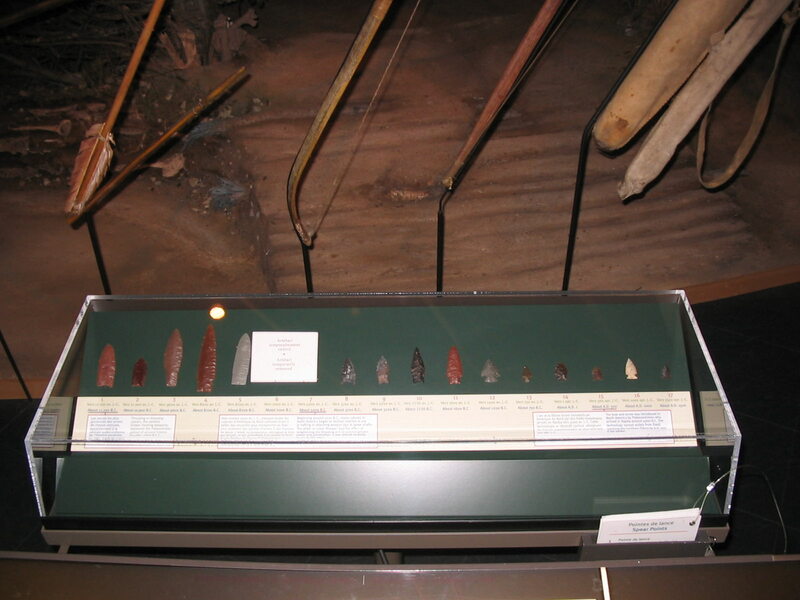 These include five flint arrowheads found with the bones of an aurochs (the wild ancestor of modern cattle, but about twice the weight). 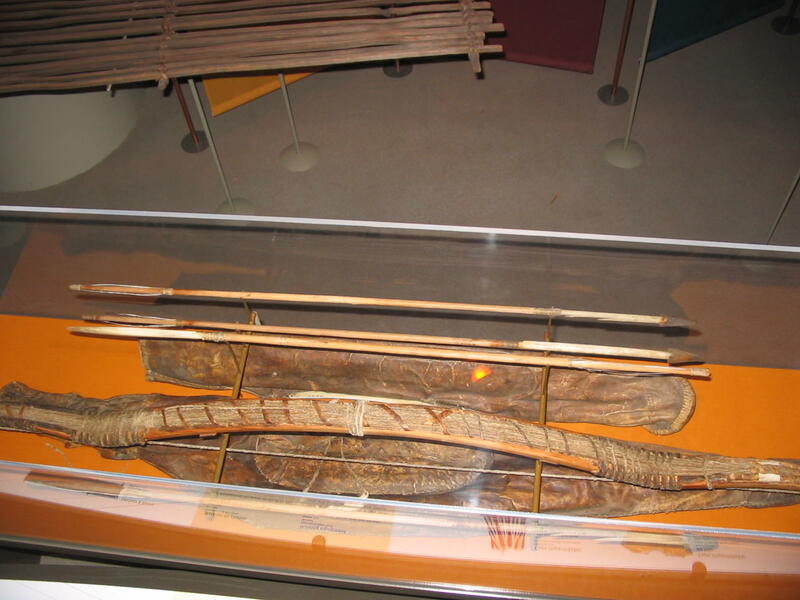 There were butchery marks on the bones, showing that the aurochs didn't get away. 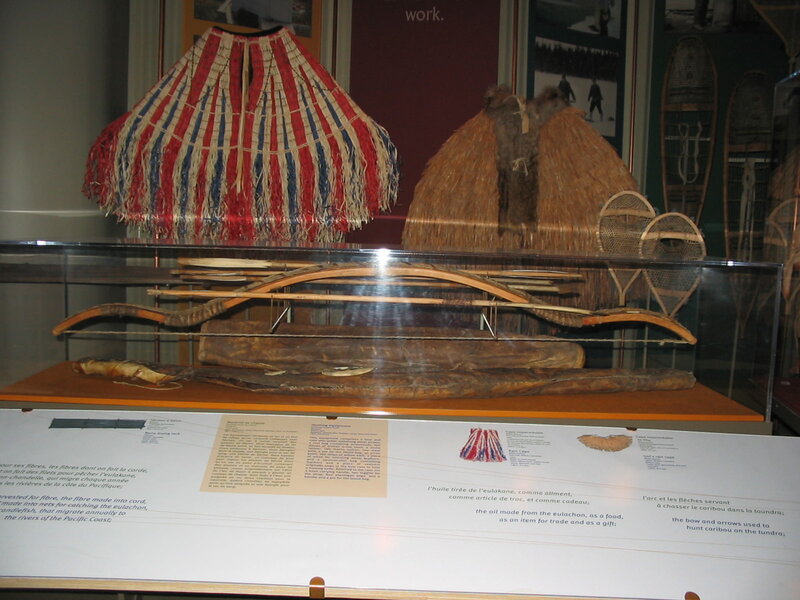 Yeah Strelets, Billy Berger did an article for PA a few years ago after spending a few days in the Smithsonian in DC going through and measuring bows that weren't on display but in the archives. They have many but only exhibit a few. Hey Marc, the bow second pic from the bottom that is the second one from the right... is it reverse braced? 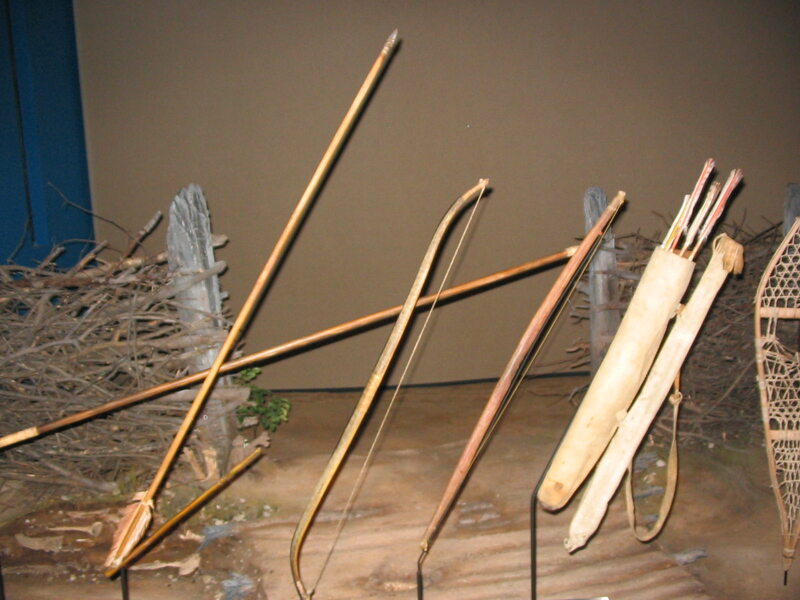 Looks like an unbraced bow with slightly recurved tips that someone strung backwards to make it look more like a bow. Neat stuff! Space is always a problem, as is restoration and preservation, for museums! Not to mention security! I noticed that bow did not look right, too. 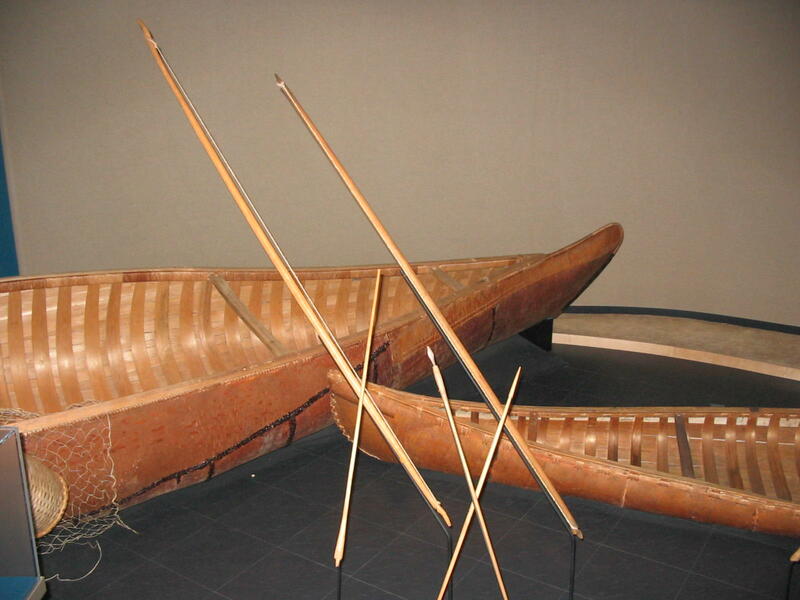 May post my museum story "Around the Campfire". Should be more access to the archives and storage areas, imho!. I can always appreciate when people post pictures like these. 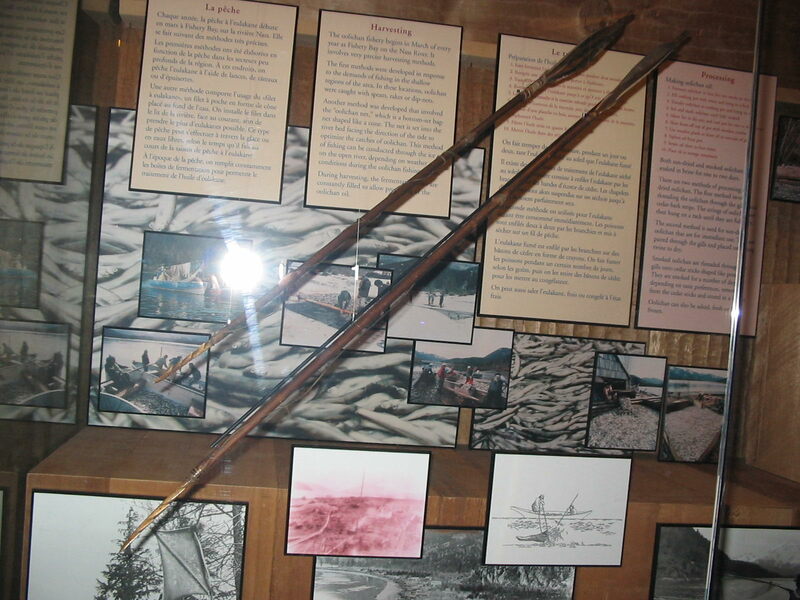 I have yet to find a meseum near me that has a any native bows on display. Thank you Marc for postig these. Very cool pictures. Thanks for sharing. In the first pic bottom left, is that a club? Page created in 1.594 seconds with 26 queries.